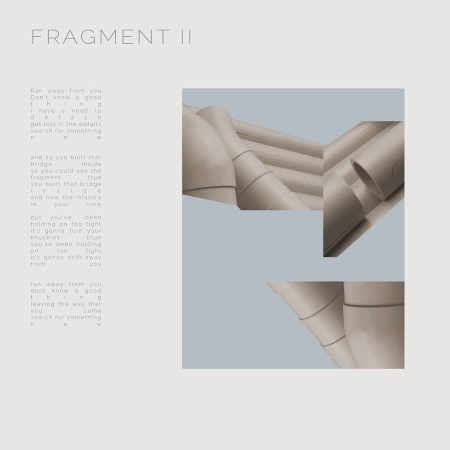 Electronic downtempo psych duo Drinker have released Fragment II, a taste from the forthcoming album Fragments. Singer-songwriter Aaron Mendelsohn and producer-composer Ariel Loh capture the imminent loss of an unnamed loved one and the quest for a replacement thru vintage synths, falsetto vocals, and a drum beat that brings back the glory days of Soft Cell, proving that emotions and electronics are not mutually exclusive. Fragments will be released next year. Expect more singles in the near future.